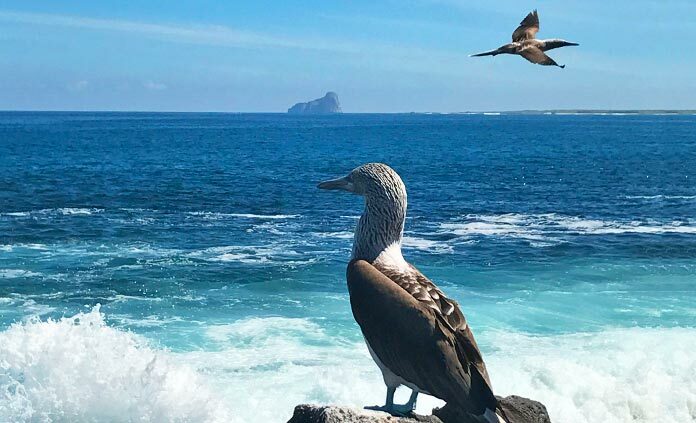 Dive into the splendor and remarkable diversity of the Andean Highlands and the Galápagos Islands in true Backroads style: biking, hiking, swimming, kayaking, snorkeling and exploring to your heart’s content. 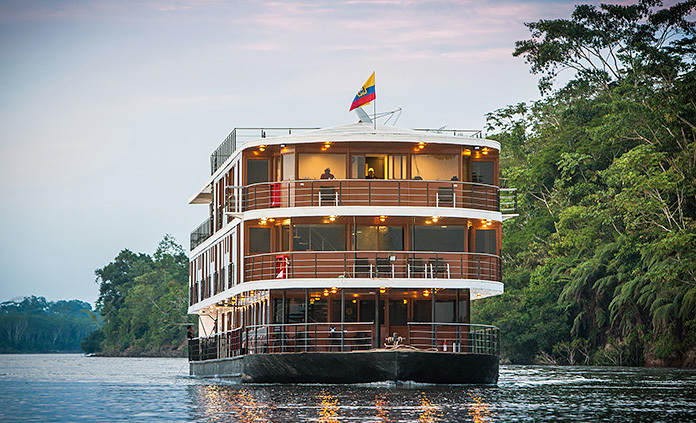 Or how about three trips in one: the Galápagos, the Andes and a River Cruise on the Amazon? 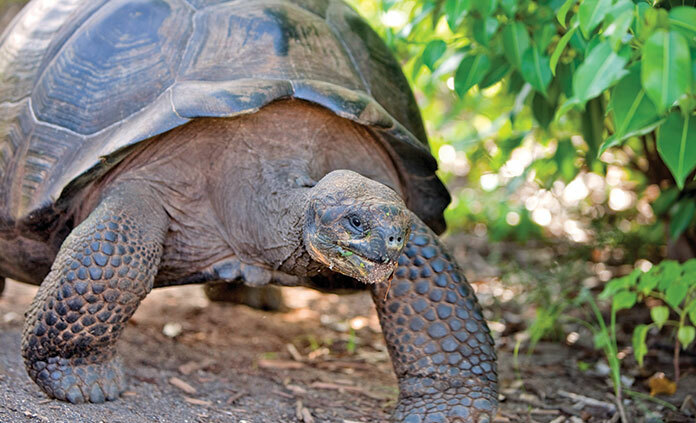 From start to finish, these trips have evolved into some of our most popular Latin America itineraries—a natural selection for anyone who dreams of actively experiencing the cultural and natural wonders of Ecuador.